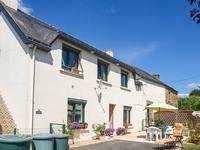 Situated in a small hamlet, these cottages offer income potential (previously gites), or . . . Spacious and airy and ready to move in. Dream holiday home or permanent house in village . . . This property can either be used as an investment opportunity (one property being rented out . . .
A two bedroom lock up and leave house in the peaceful village of Surin. 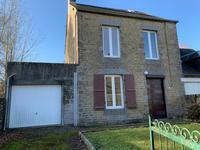 Excellent views and easy access to the Market town of Civray. This property situated in the charming village of Surin, not far from the market town of . 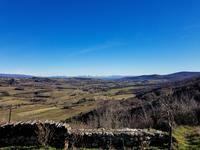 . .
Two bedroom property, located in quiet hamlet, near Condac with restaurants and a short . . . 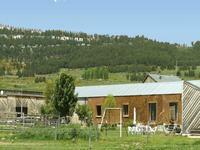 This house is located back from the main road, not far from the amenities. Just 4.7 km from . . . 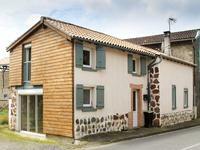 This very beautiful house - typical of the region - is ideally located 10 km from Conques and . . . Beautifully presented 2 bedroom house on one level with open plan living/dining and kitchen. . . . 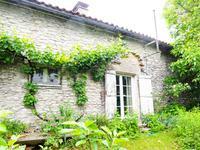 This sweet little secluded cottage has bags of charm, is situated in peaceful surroundings . . .
Super country cottage to renovate with loads of potential. 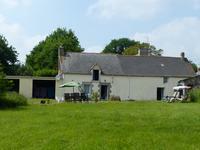 Large stone property located on a quiet country lane 10 minutes from Bain-de-Bretagne. At . . . This house has space in abundance with 7 bedrooms and two kitchens, for anyone wishing to . 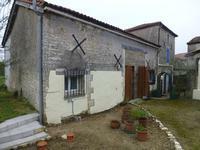 . .
Charming character property in village location and within easy access of the coast. Ideal holiday home. 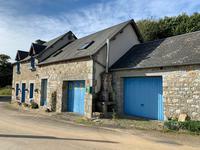 Full of charm and character this is an ideal cottage for those looking for a bolt hole, which . 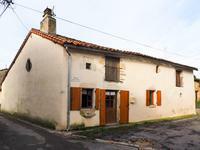 . .
A fantastic price for a beautifully renovated 3 bedroom village house, with barn, in a sought after location. 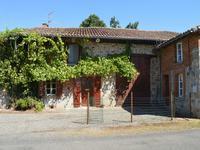 Located in Figarol, a pretty village in the Haute Garonne, this house would make a perfect . 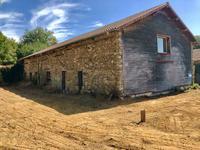 . .
Stone house with large outbuildings and garden. 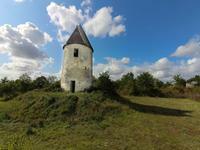 In countryside, 6Km from Glomel and 12Km from . 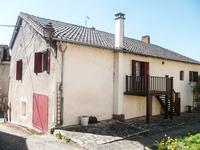 . .
Renovated with style, typical French character property, exposed beams, wood burner,slate and . 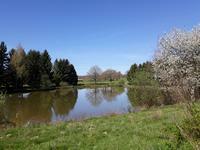 . .
Secluded fishing lake with one bedroom brick built construction of 45m², in land of 1.6 hectares in total. 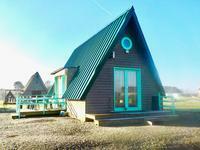 A secluded fishing lake tucked away in the limousin countryside, it comes with a small . . .